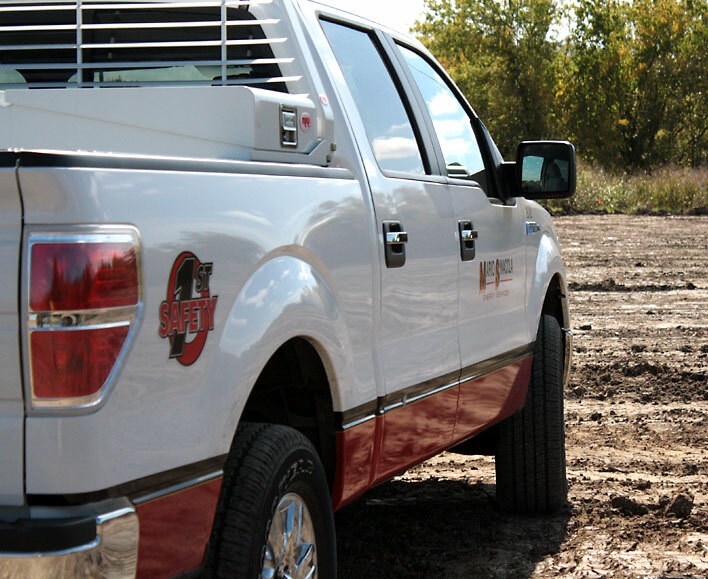 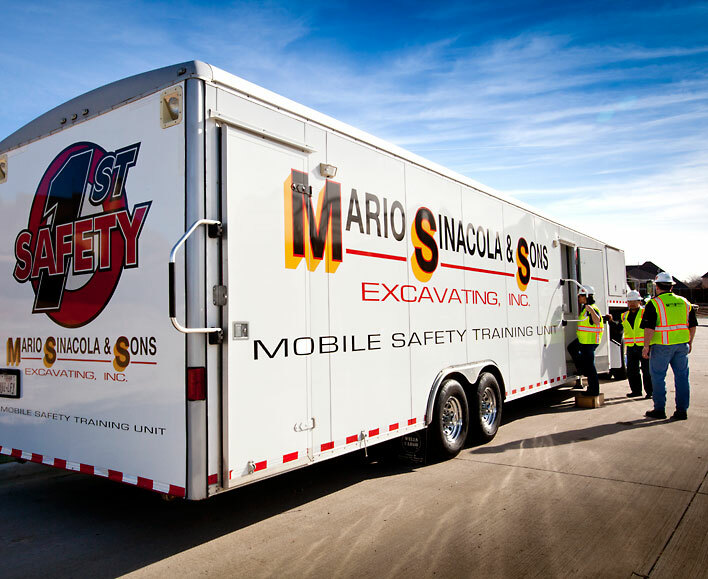 Safety | Mario Sinacola & Sons, Excavating, Inc.
Mario Sinacola & Sons, Excavating, Inc. places the safety of our employees and the general public as our highest priority – it is a core value at all levels of our organization. 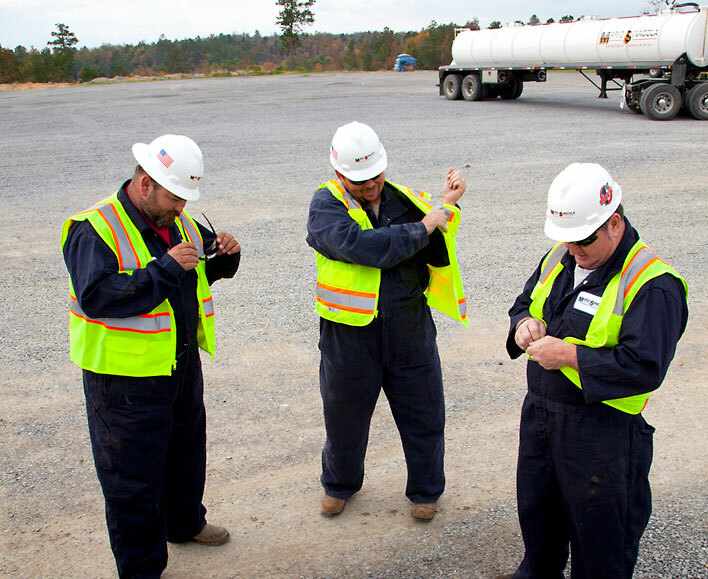 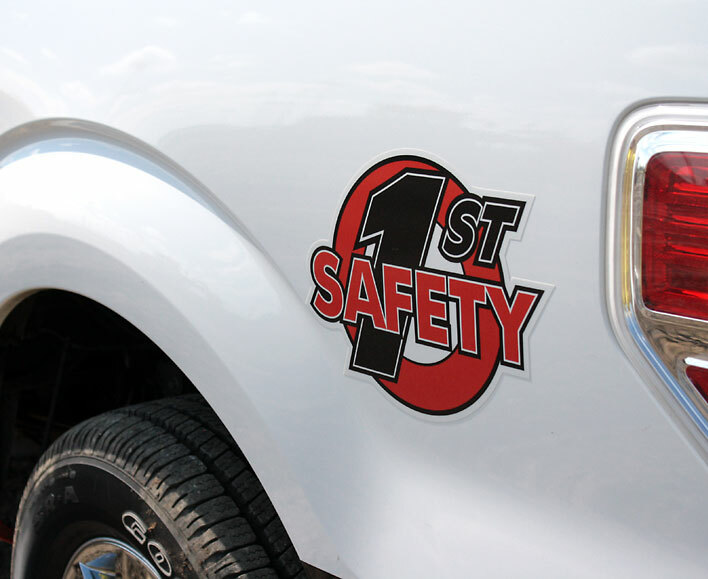 We demonstrate our commitment through our Safety 1st program, which trains our employees on operating in a safe, healthy, drug-free and environmentally responsible manner. 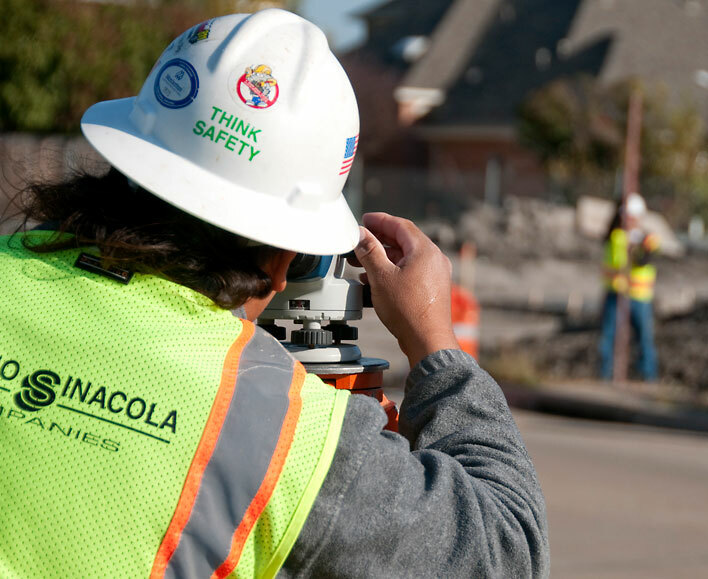 Our team takes responsibility for job site behavior and our safety professionals are on-site to control job site incidents.